Who is ready for Summer?!! 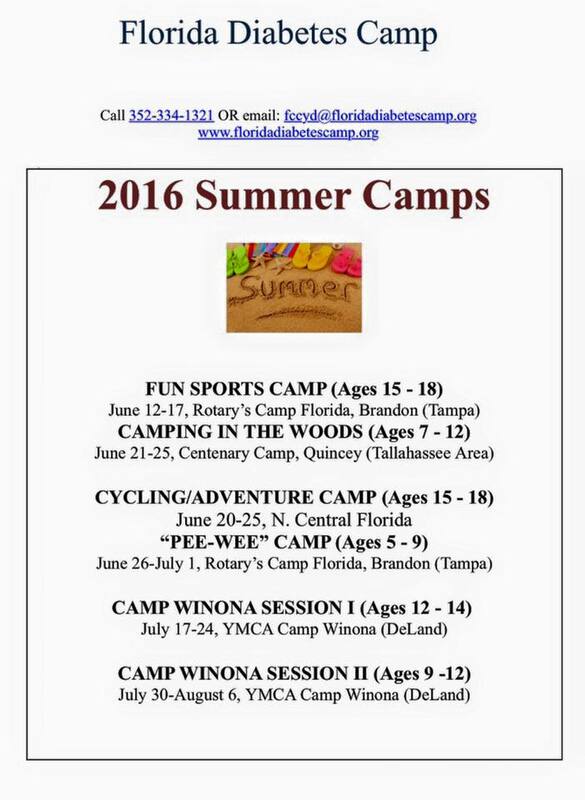 Florida Diabetes Camp > News > Uncategorized > Who is ready for Summer?! !